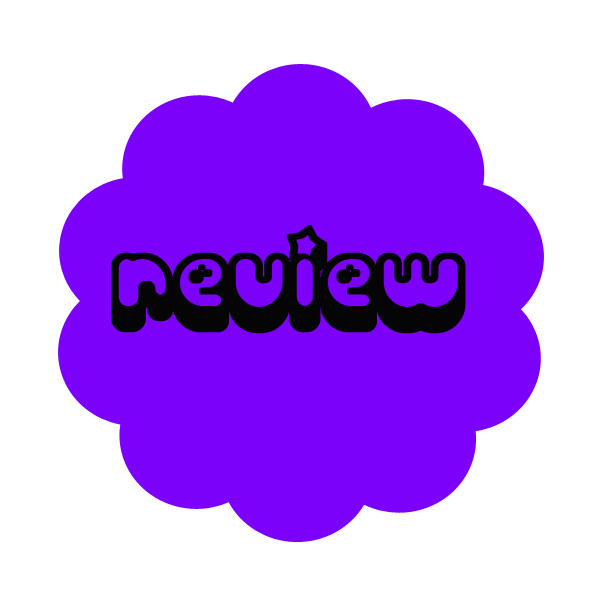 Today’s review is Tortured Souls (The Orion Circle #1) by Kimber Leigh Wheaton. I received this book for free in exchange for an honest review. I loved this book. I read it in one day! This book is about a teenage girl named Kacie. Kacie sees ghosts. Her father doesn’t believe her, and her mother left. Her father blames Kacie because he feels her mother couldn’t handle her lies. Now Kacie hides her gift. She is afraid if anyone finds out they will think she is either crazy or lying like her family. At a party another ghost shows up, and although it attacks Kacie, she tries to act normally, so that no one else will notice. Her crush comes to save her from the ghost, which he can also see. 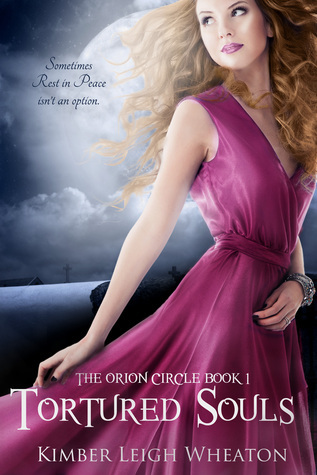 He invites her to a secret society group called the Orion Circle. The Orion Circle is a group of people like Kacie most of which have supernatural abilities. She is finally able to admit her secret, and have a place where she belongs. Not only does the group have abilities, they actually hunt supernatural creatures like werewolves, and debunk haunted houses. They also help ghosts transition to the other side. Unfortunately the first place Kacie goes on an assignment (with her crush Logan btw!) is not haunted by ghosts, but by a crazy woman, who drugs everyone so that they will hallucinate, and give her B&B and haunted rating. If that craziness wasn’t bad enough, Kacie is being stalked by a demon, both in her vision nightmares and in her real life. I loved the characters in the book! Kacie is easy to relate with even though she has super powers. Logan is so cute too! I love how protective he is of Kacie, and how he hopes that she is his girlfriend. Aww so sweet! ❤ I liked how their relationship progressed, and that it wasn’t the main plot of the story. I loved the writing style in the book. It kept me reading the entire thing without taking any breaks. The plot was fast paced, with a lot of suspense and twists. I want to know more about all the members of the Orion Circle!! I can’t wait to read more books by this author. Thanks so much for taking the time to read and review. I’mm glad you liked Tortured Souls! Thanks for stopping by! I loved your book, and look forward to more!